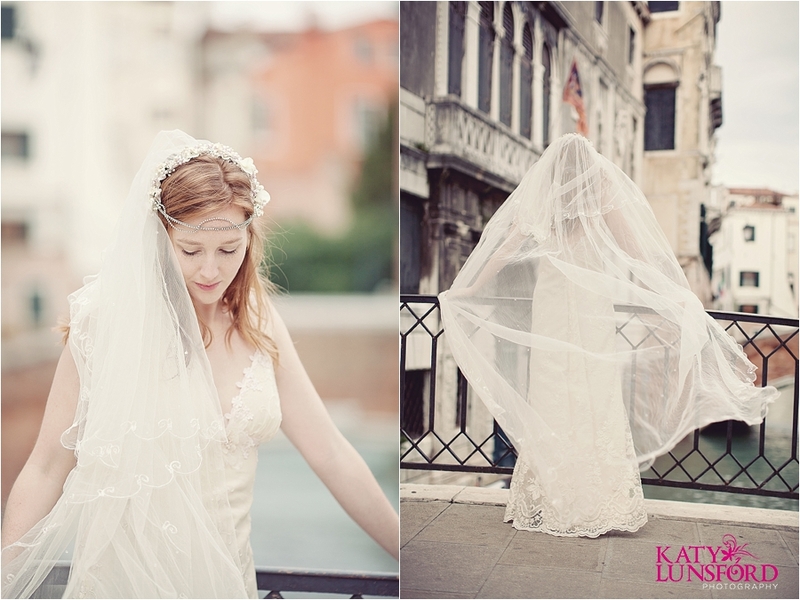 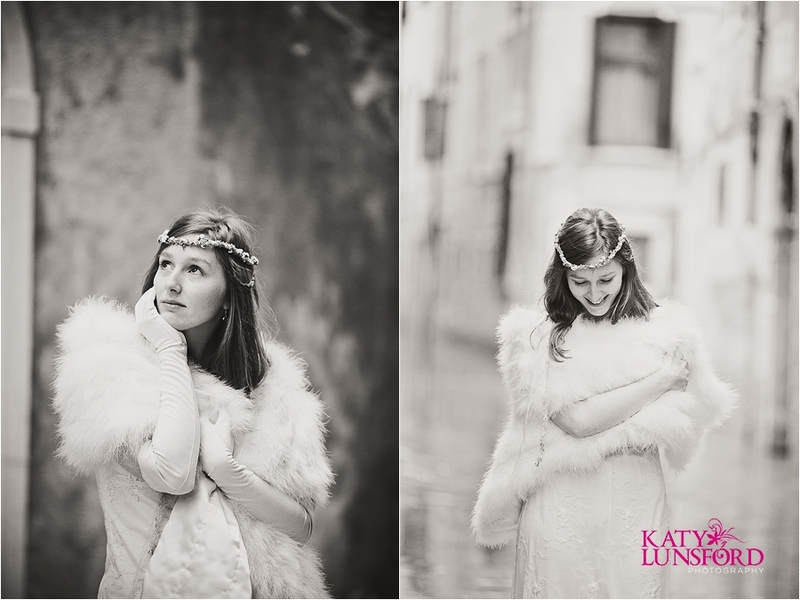 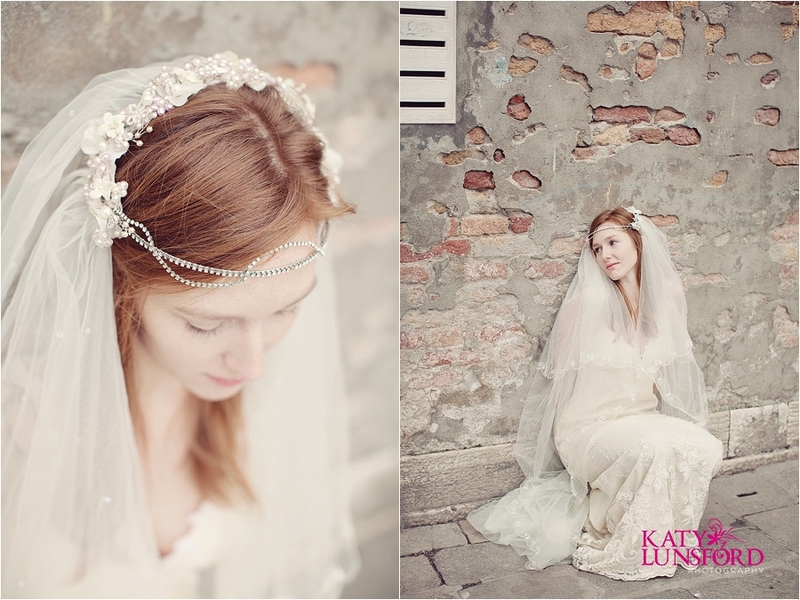 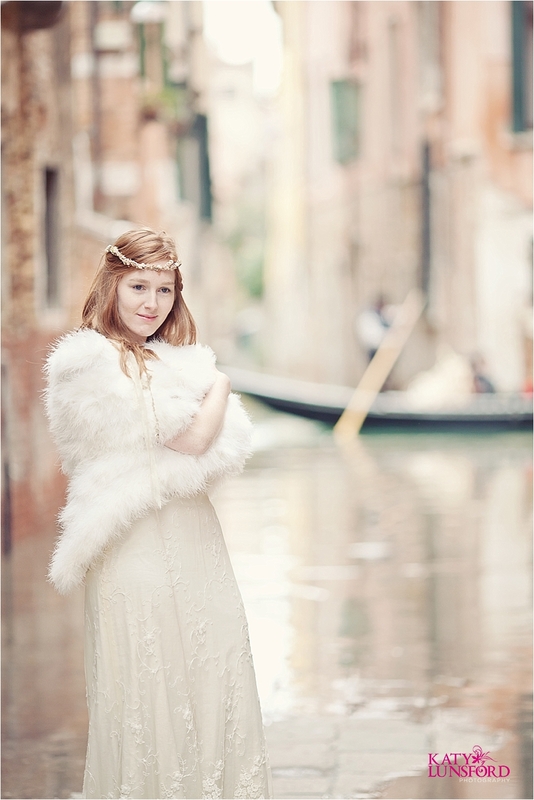 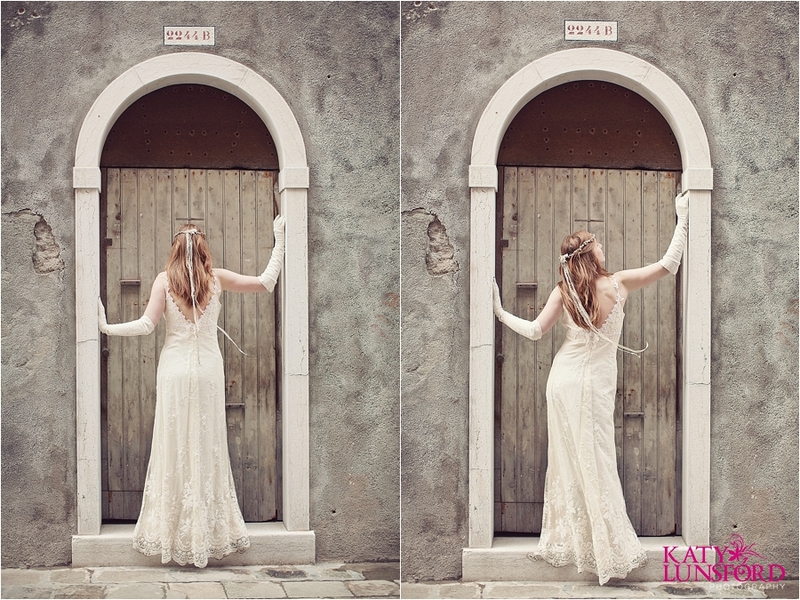 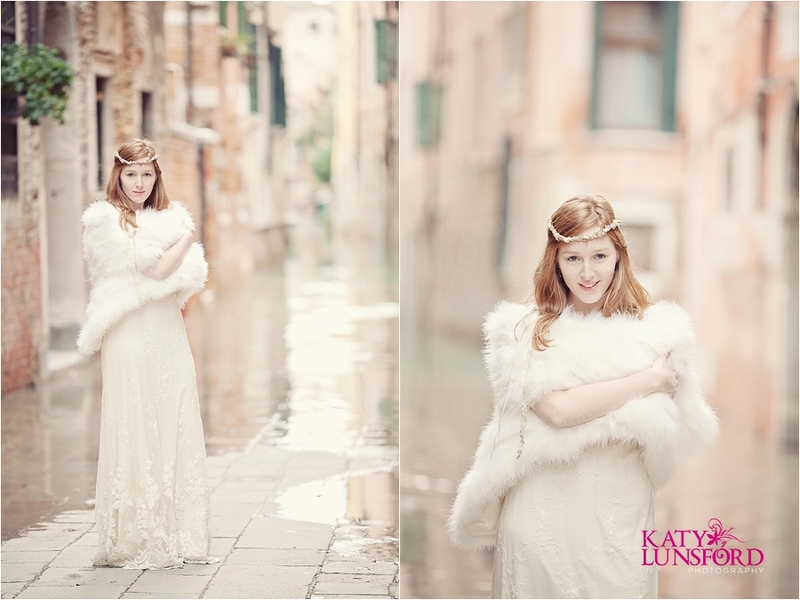 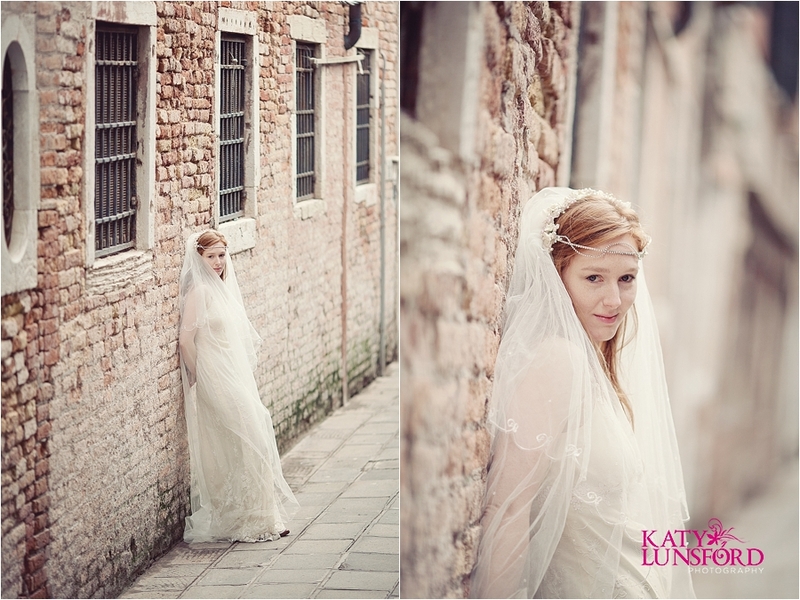 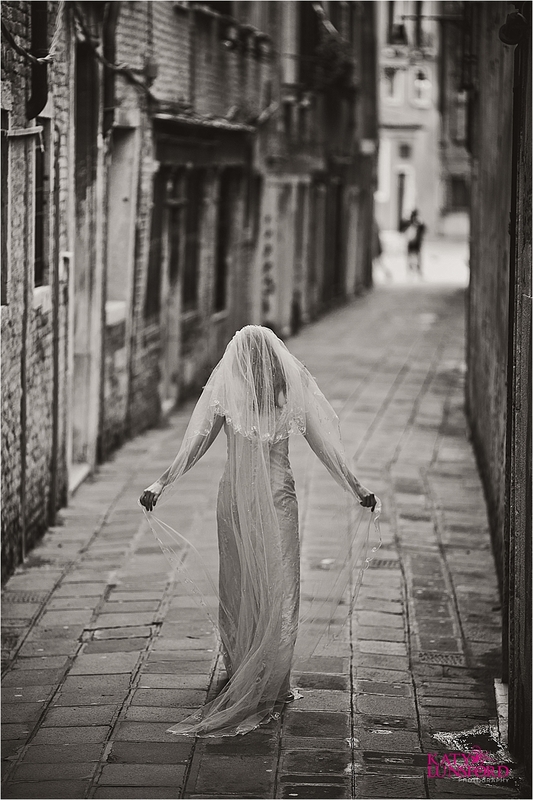 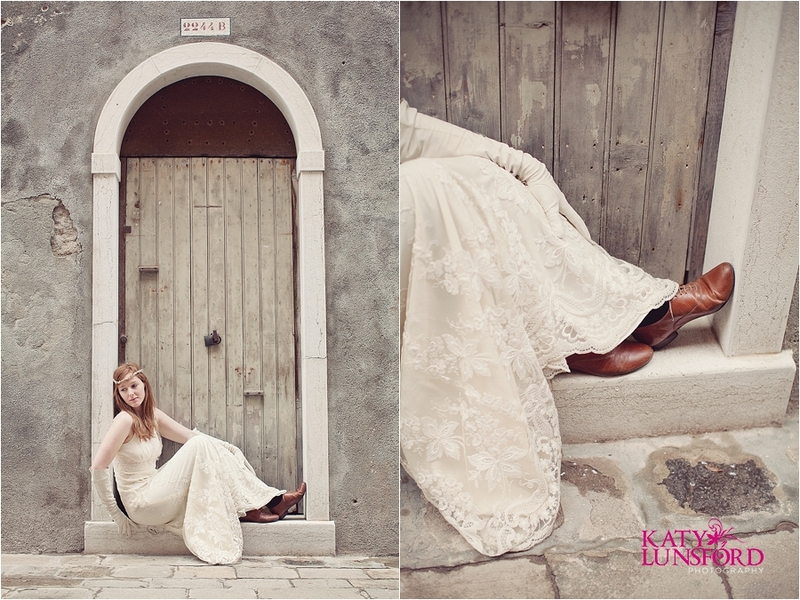 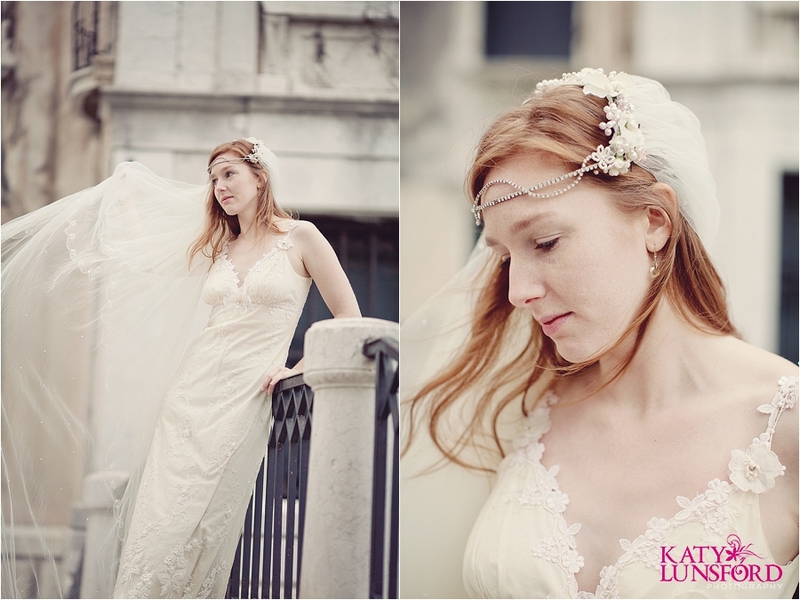 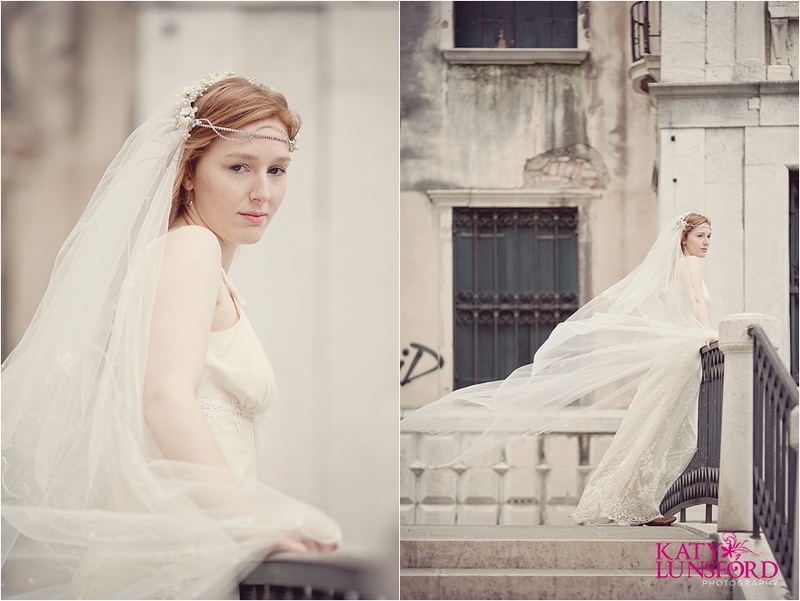 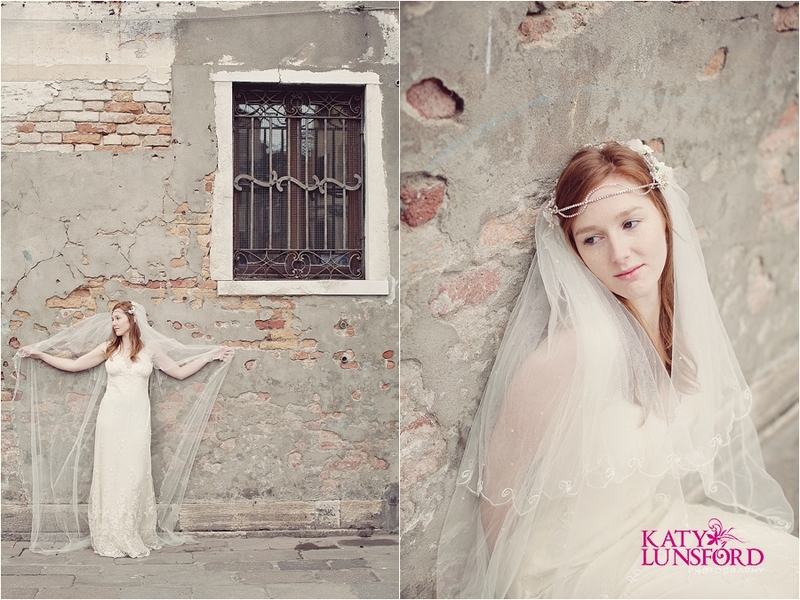 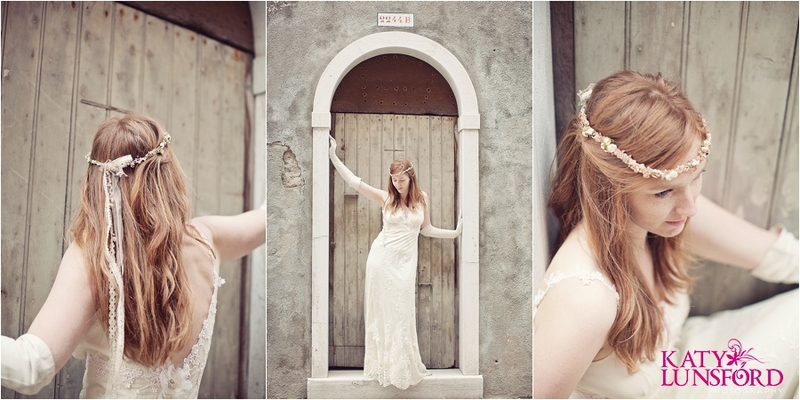 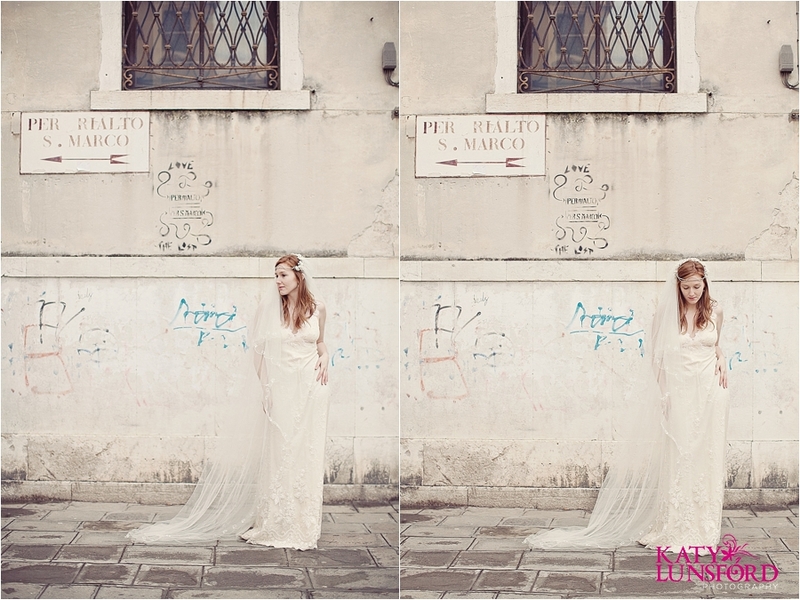 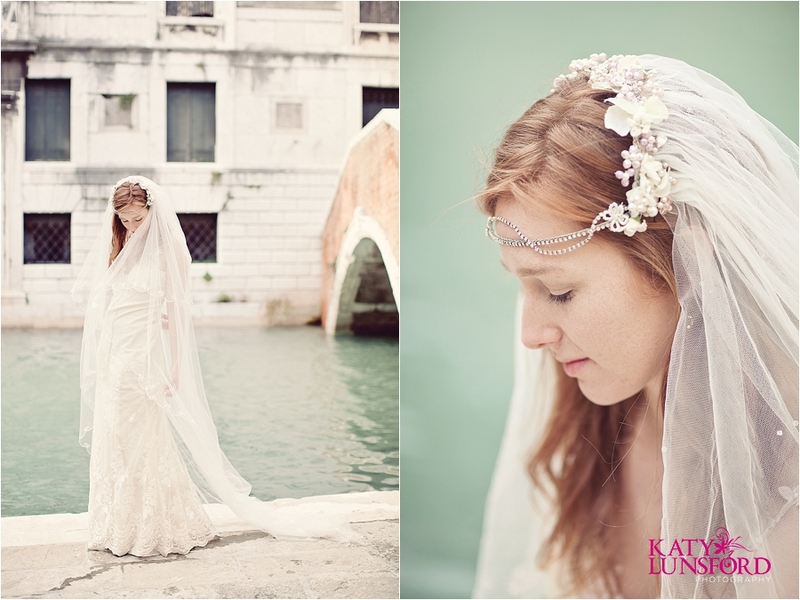 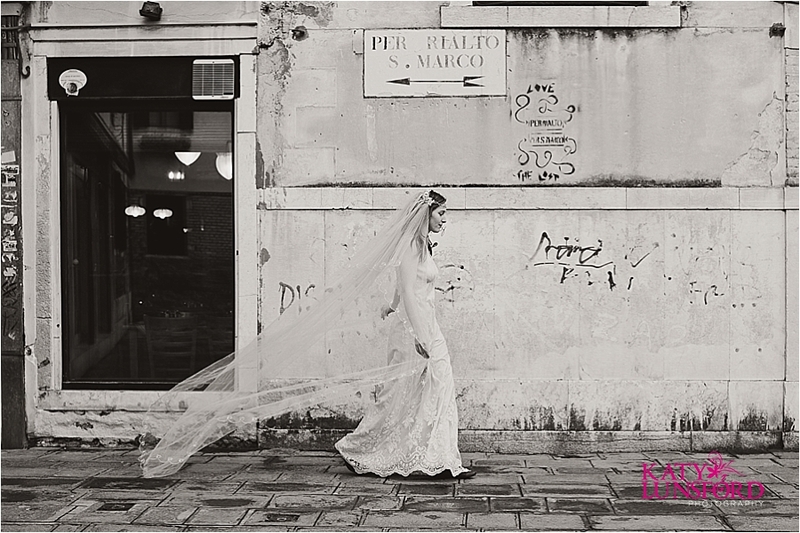 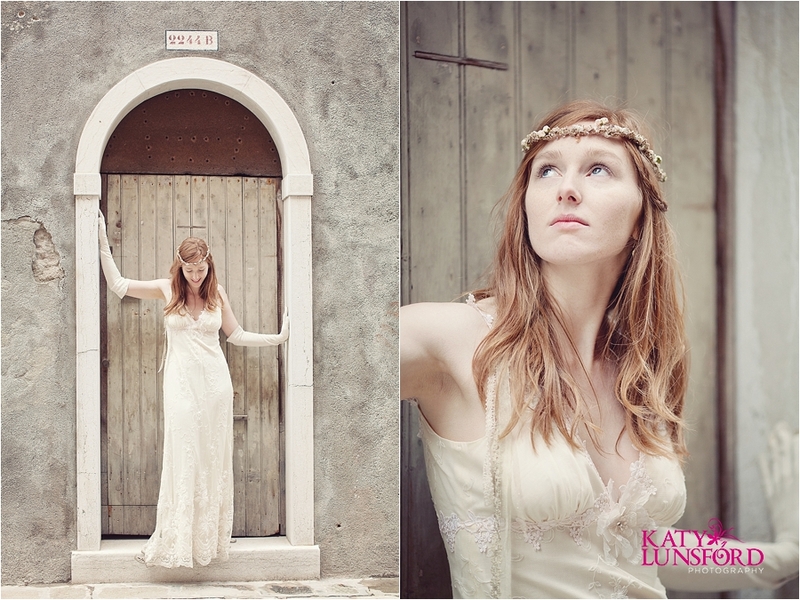 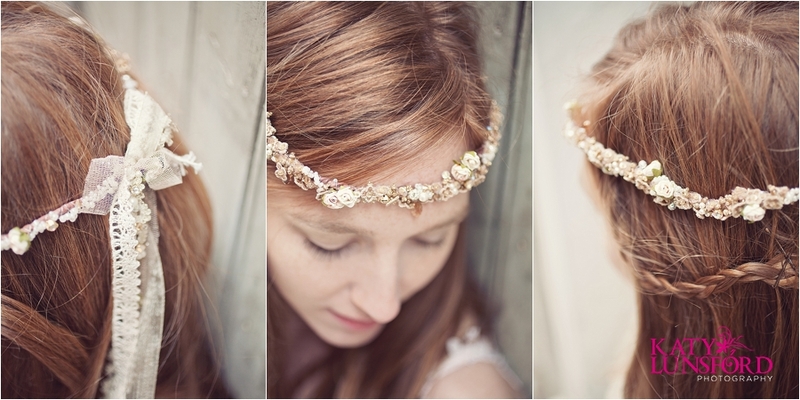 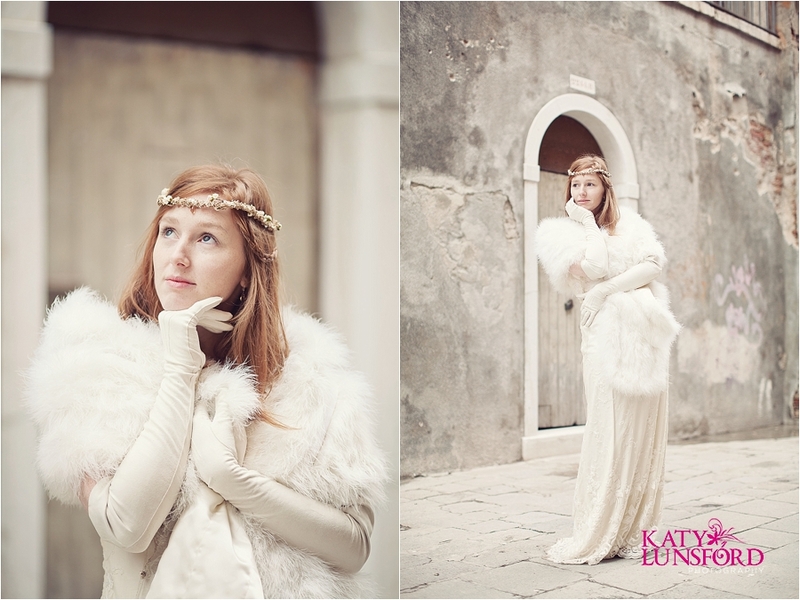 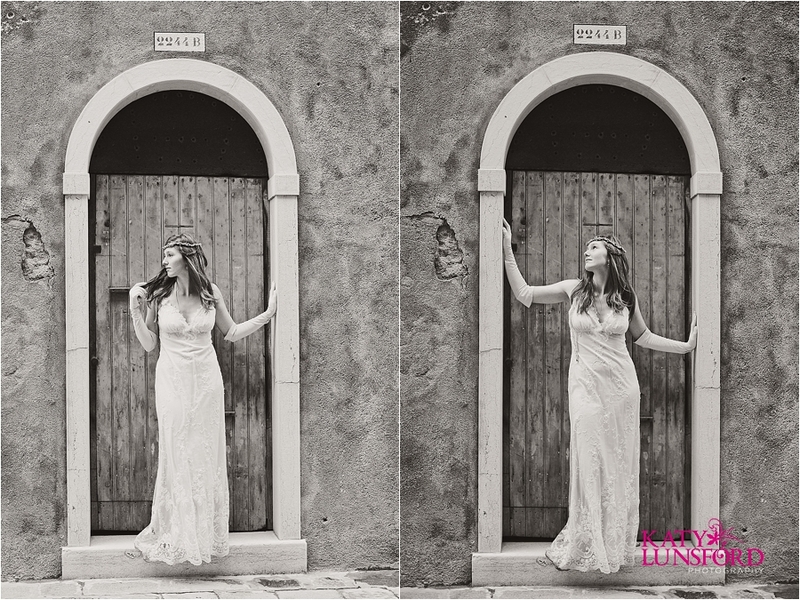 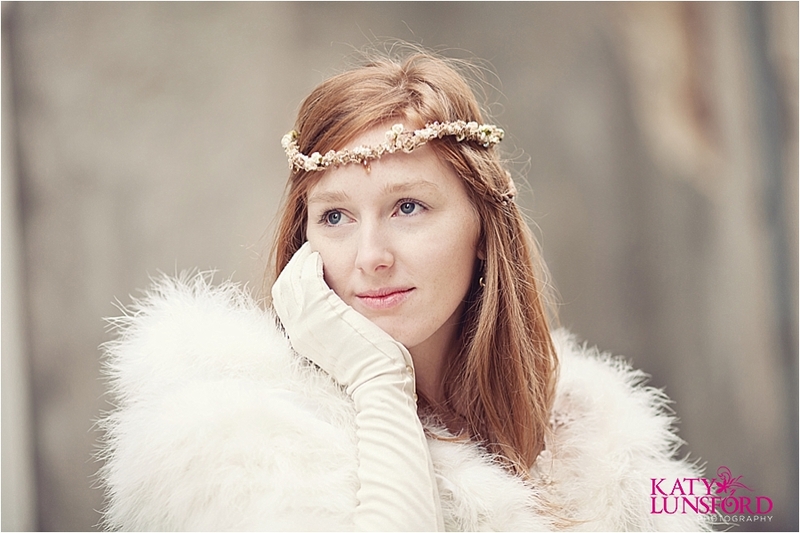 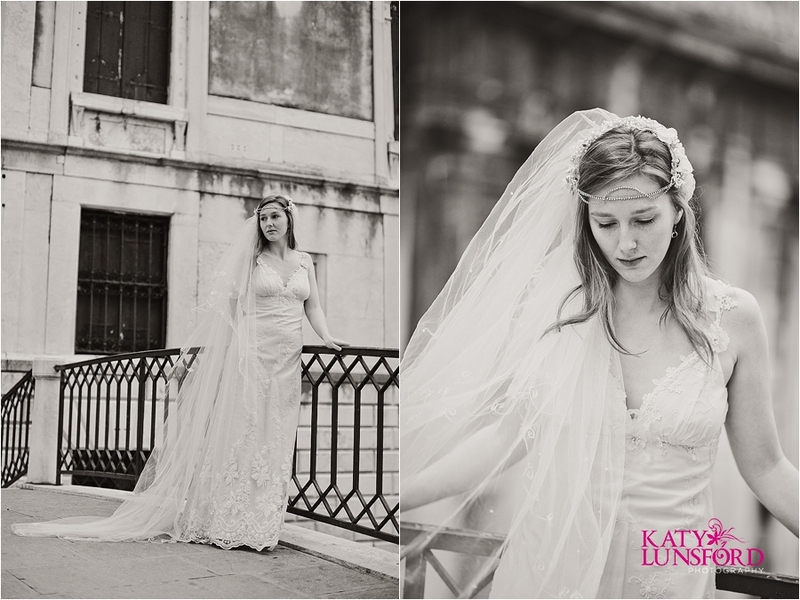 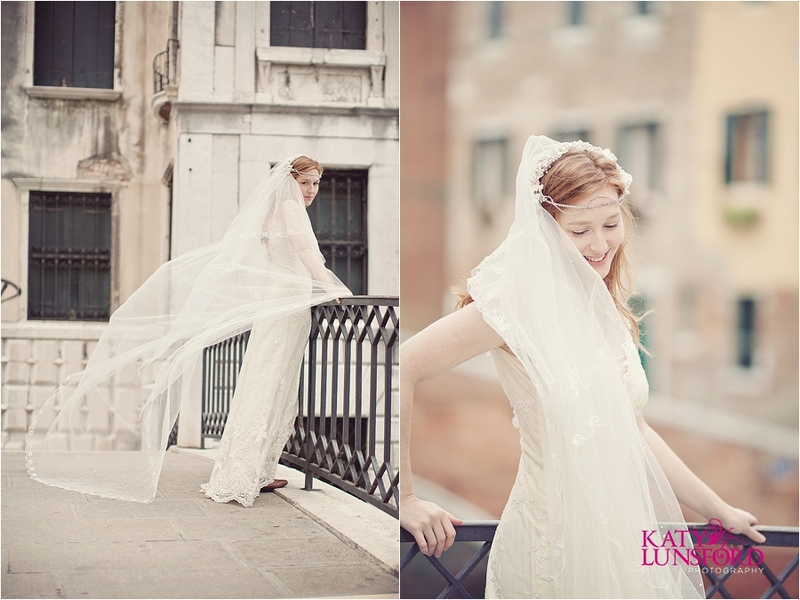 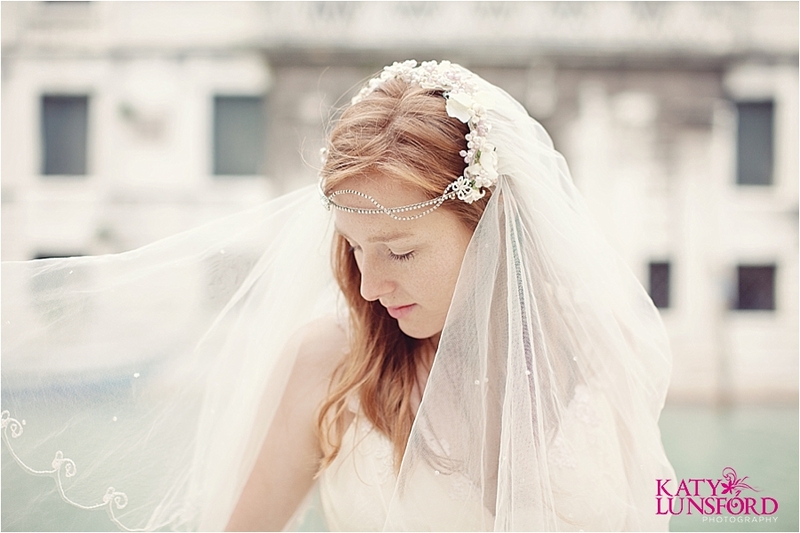 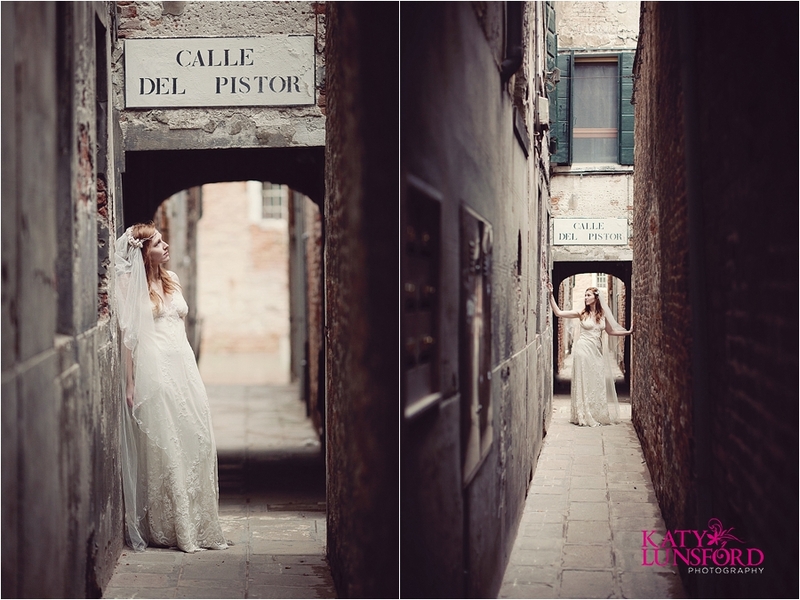 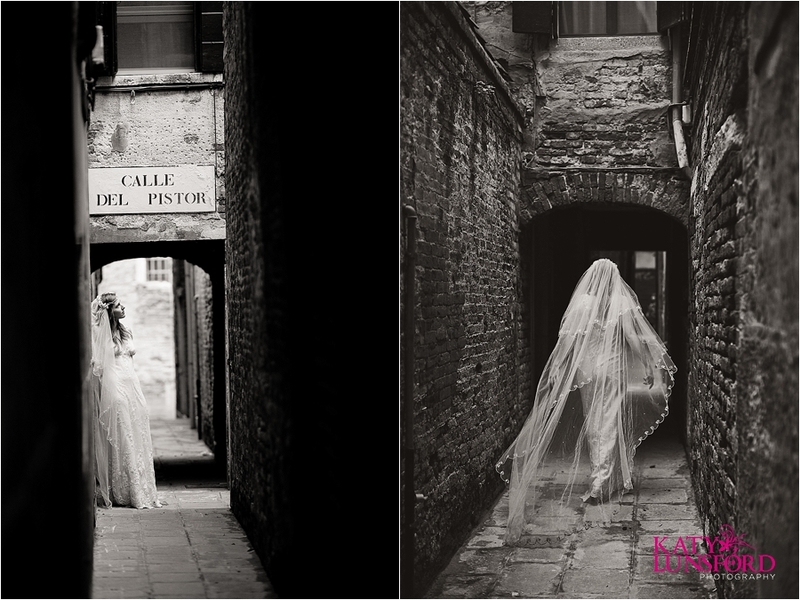 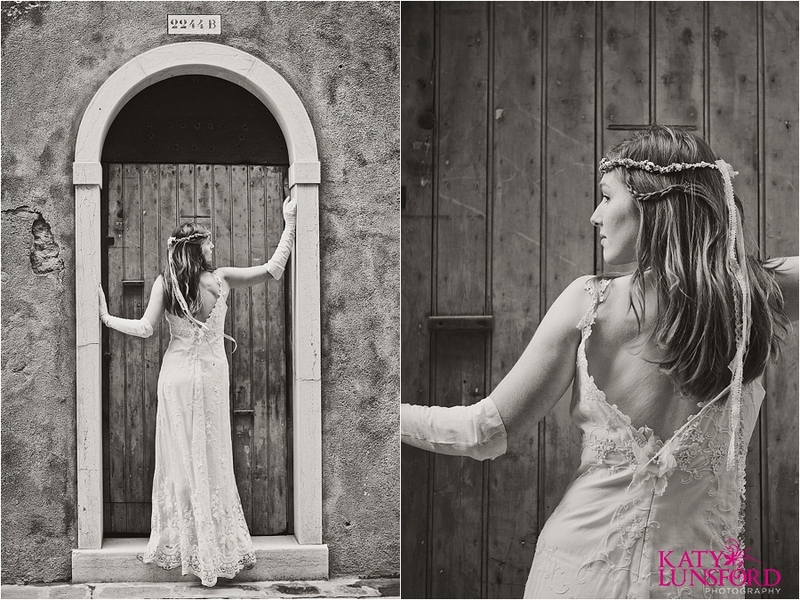 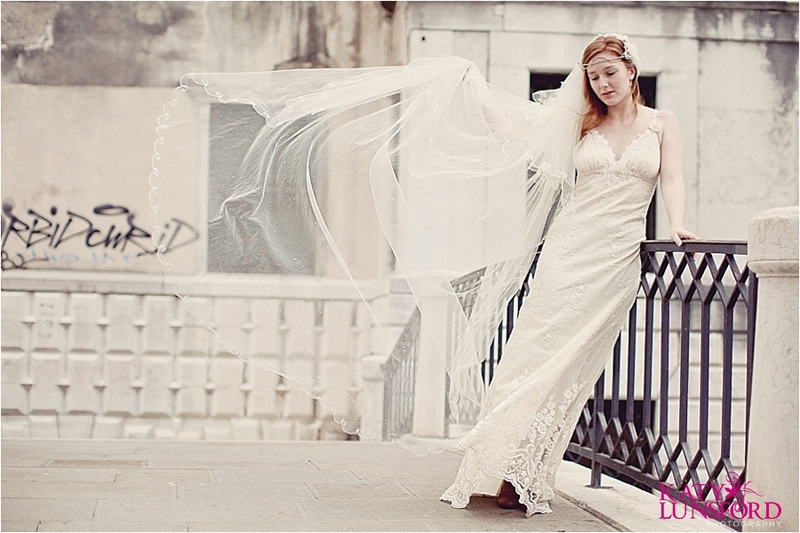 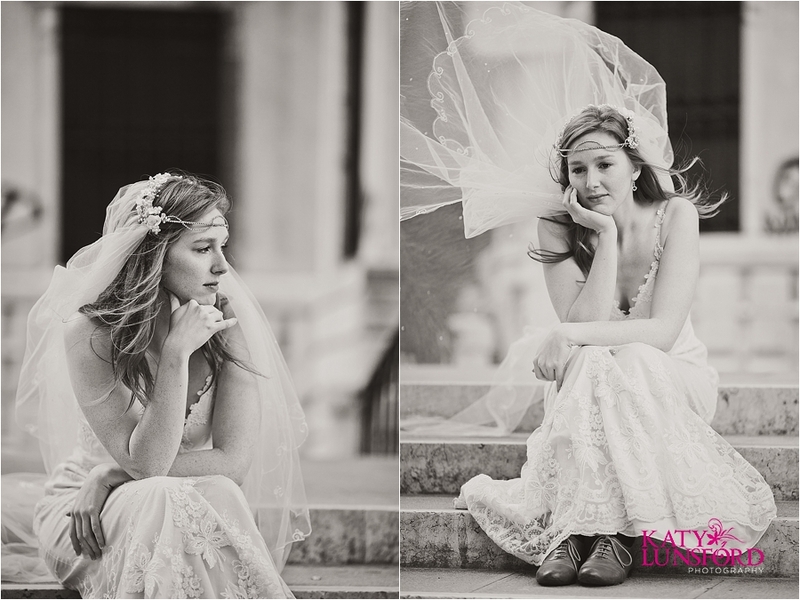 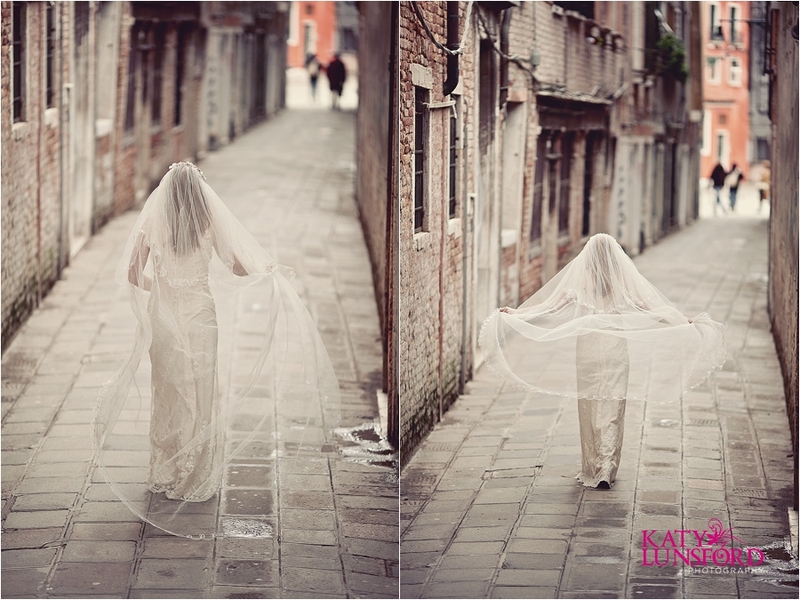 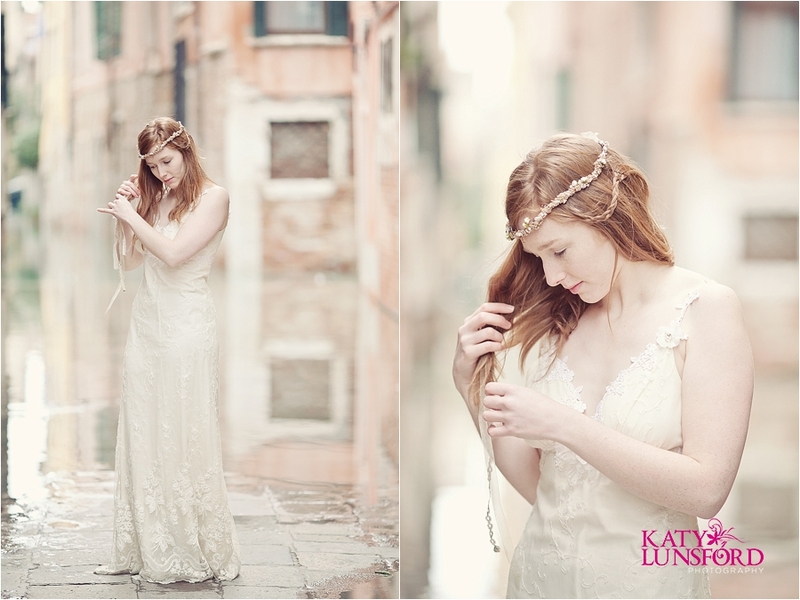 Aw I absolute love these Katy, every shot in stunning, if I had to choose a favourite (which is hard as they are all beautiful) – I love the shots in the rustic narrow streets, beautiful light!! 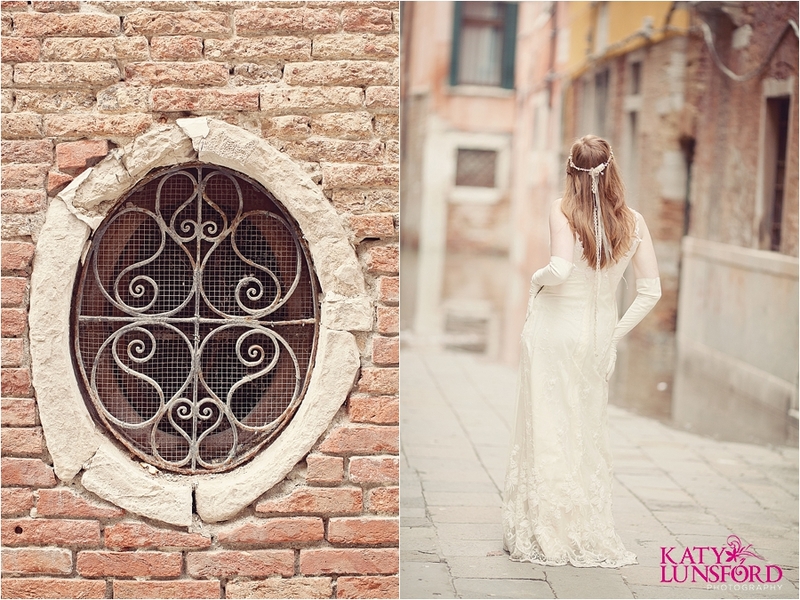 Absolute fantastic work – Bravo!! 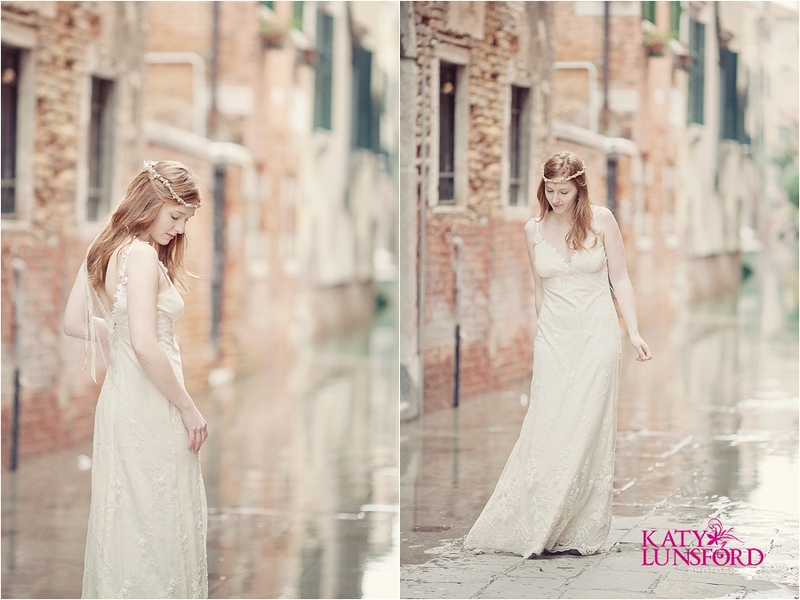 Beautiful images Katy. 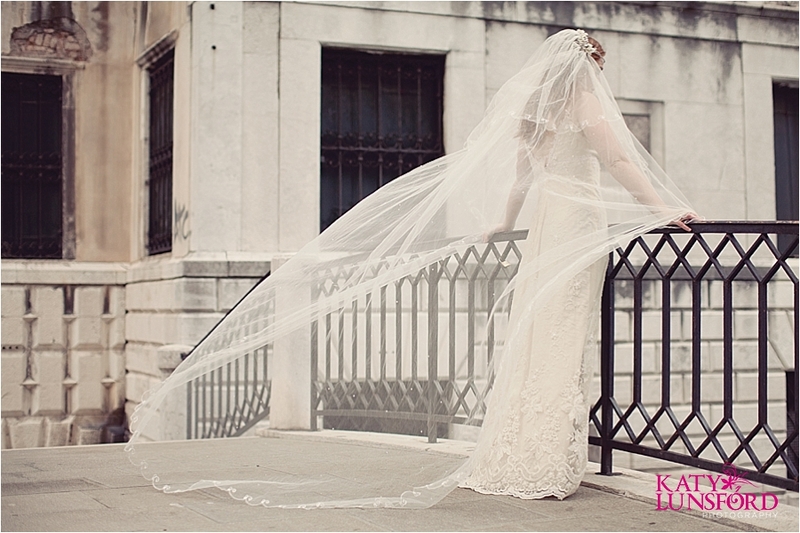 Vicki looks gorgeous. 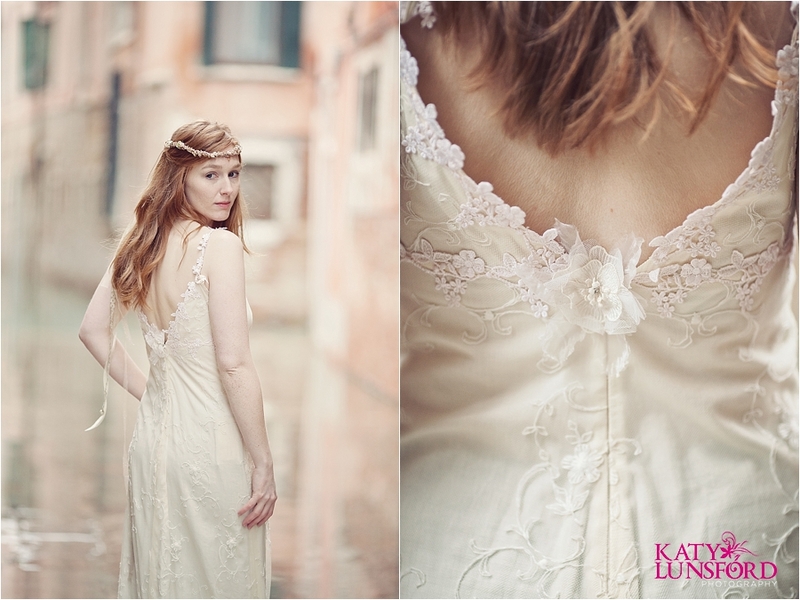 The dress is stunning.